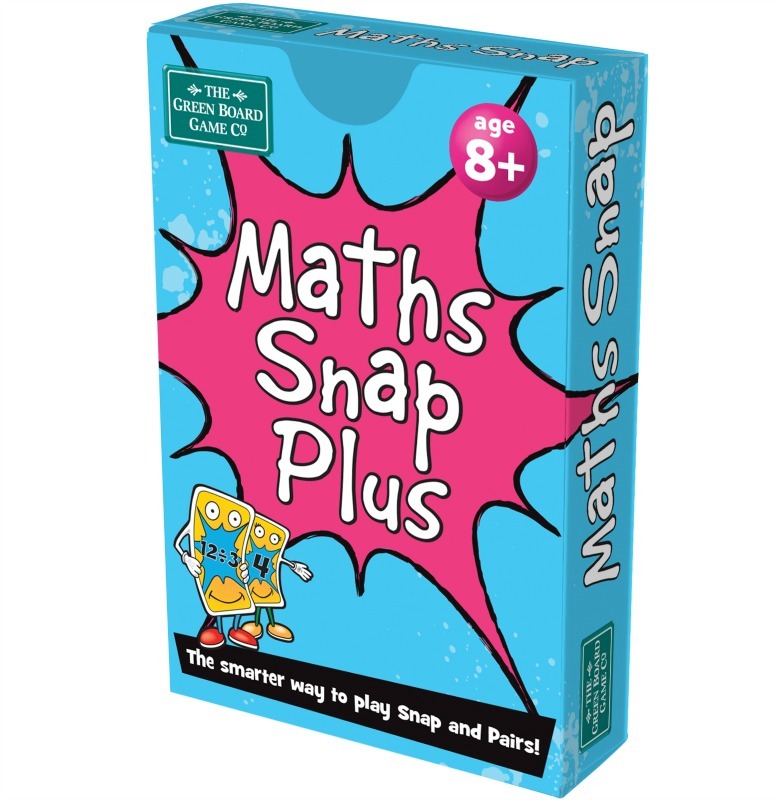 This resource is great for helping children to understand mathematical equivalents. 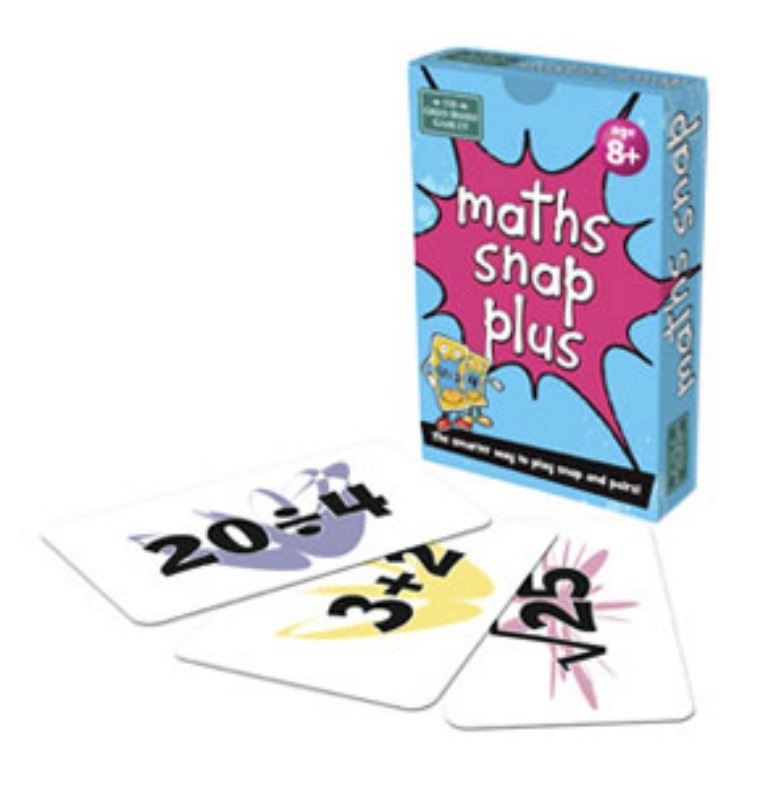 This unique pack of cards asks them to snap 24 - 12 with 6 x 2 or 4 x 3 or 24 ÷ 2. 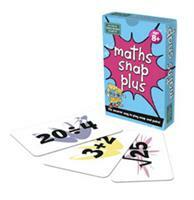 This will help them to become faster and more confident with their maths skills. 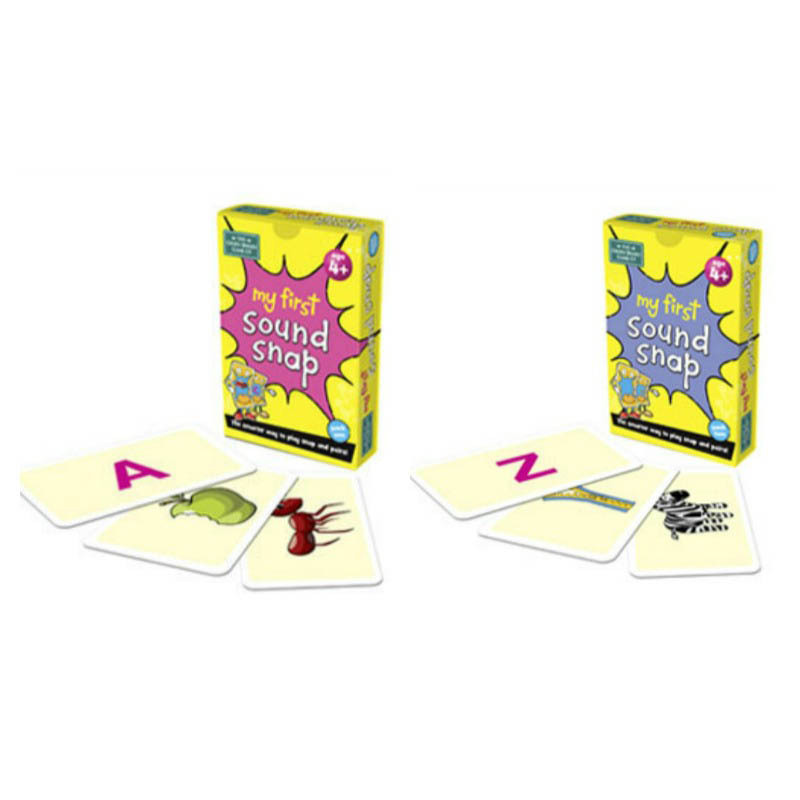 This game includes some square and cube numbers and square roots. 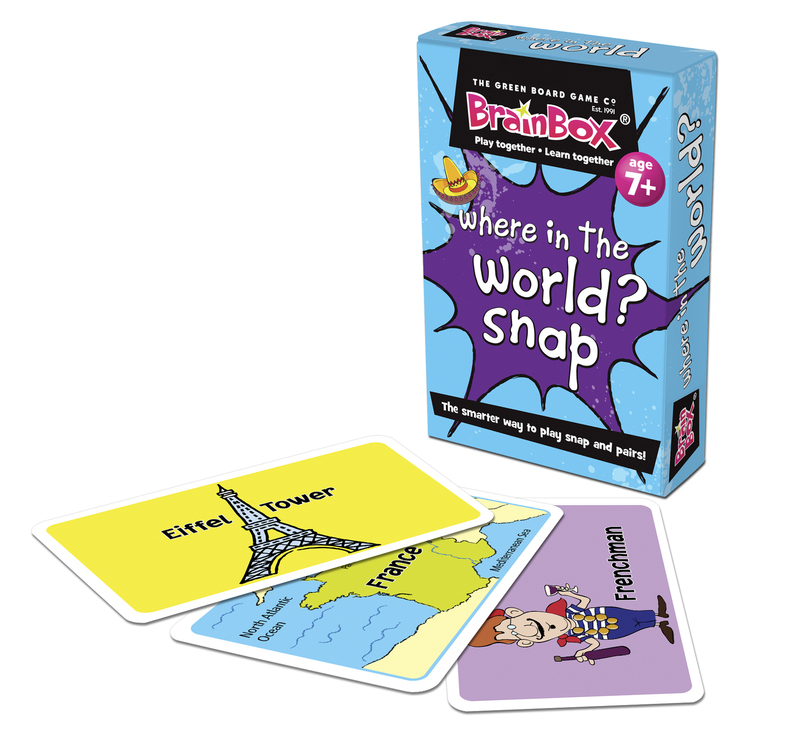 Play Pairs by turning all the cards upside down and turn two over at a time to see if they match to make the same answer.If they do, then you keep them; if not, you turn them back face down. 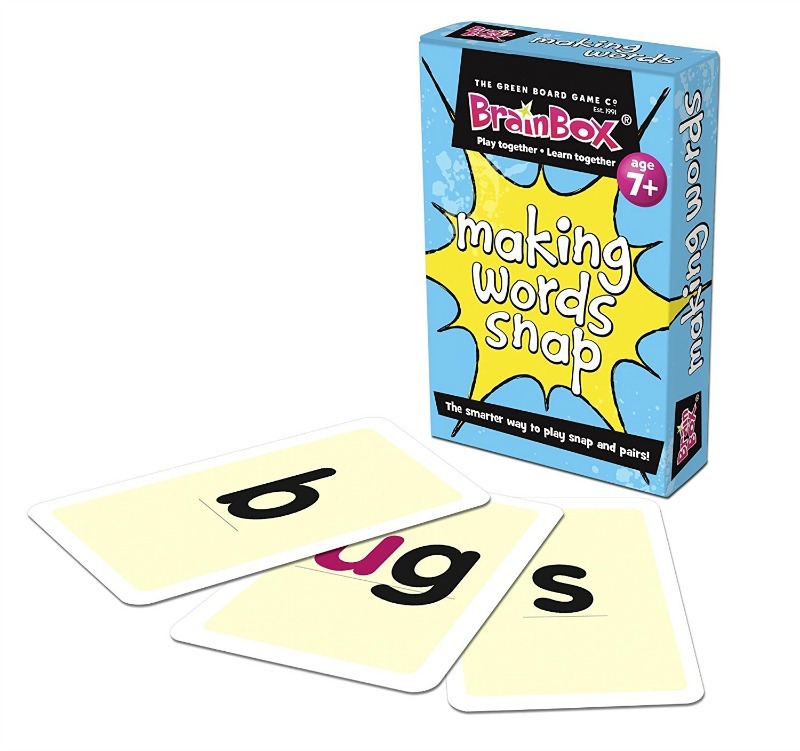 Play Snap by turning cards and 'snapping' when two consecutive cards total the same, such as '12x2' and '43-19'.